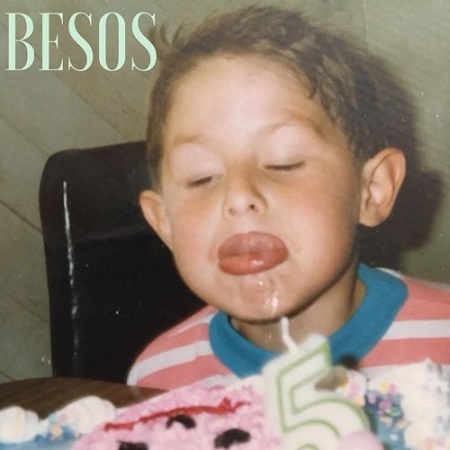 After impressing with the jangly, sophisti-pop glow of “To Ur Self (LIE)”, Portland-based musician Besos returns with “Si Te Vas”, an intoxicating effort – sang entirely in Spanish – from BESOS’ upcoming EP. The lush guitar lines and bass crawl complements his lush vocals nicely. A hook emerges at 01:41, with a dream-pop guitar presence in the gentle reverb and hypnotic vocal delivery. “Si Te Vas” is hard to turn off — its addictive and hypnotic nature makes for a great listen. After these two successful singles, I’m definitely anticipating BESOS’ upcoming EP with delight. The post BESOS – “Si Te Vas” appeared first on .